This might be just a tad late, as the HD Collection of Devil May Cry 1-3 just launched on modern platforms, but it’s still cool to think about. 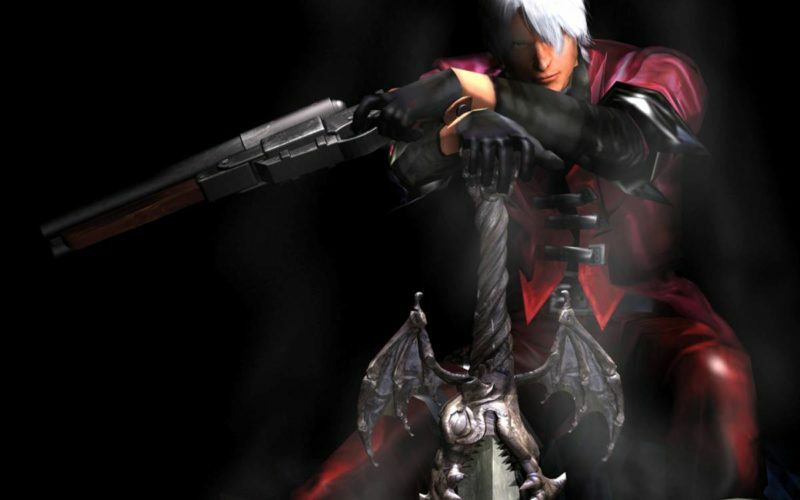 The ever verbose Hideki Kamiya (creator of Bayonetta, Viewtiful Joe, Okami, and of course Devil May Cry) took to Twitter the other day to express just how damn good a remake of the original DMC could be if he and his team at Platinum got the chance to handle it. This is obviously a pretty exciting idea, made even more exciting by the fact that Kamiya has met with old buddies at Capcom recently (even getting the chance to try out the new Switch version of Okami). While fans have been hoping his visits had something to do with the upcoming remake of Resident Evil 2 (he directed the original), it’s just as possible that he could have been talking about DMC. Of course, this all could just be wishful thinking and Kamiya himself just being his usual incredibly opinionated self. He’d talked about how he thinks DMC should try a full model change earlier in the year, comparing it to the change God of War has gone through as well. I’m not sure how fans would feel about that, considering that even the minor shift in style the reboot DmC: Devil May Cry brought caused fans to get extremely upset. Of course, the big rumor at the moment is that Hideaki Itsuno is directing Devil May Cry V, a direct sequel to DMC4 that’s ignoring the reboot and is going to be revealed at E3 this year. So odds are that regardless of Kamiya’s plans or desires, that project is going to go through first. Honestly, as neat as a remake of DMC1 is, I’d rather Capcom and Platinum get together and do a Dante/Bayonetta crossover. Angels May Cry needs to exist dammit!